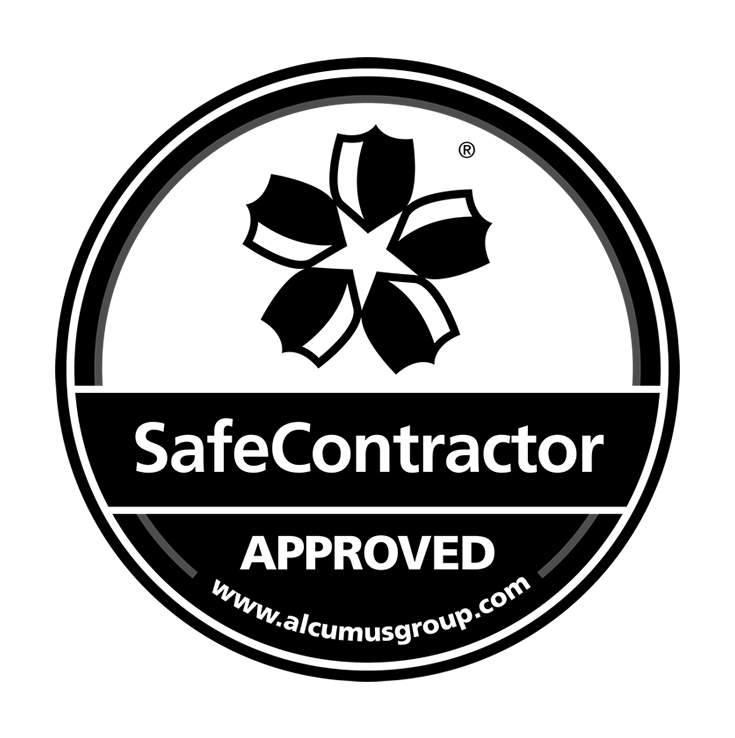 We are licensed for asbestos removal in Burton on Trent, Derby, Ashby, Coalville, Lichfield and Uttoxeter. Waste asbestos is safely disposed of at Golding Recycling Centre in Burton on Trent. We also accept waste asbestos from other authorised asbestos disposal agencies. Health and Safety is paramount when moving hazardous materials, therefore you can rest assured our team of asbestos removal technicians will remove all asbestos in a safe an conscientious manner. We can accommodate asbestos removal for commercial industry as well as small domestic tasks such as asbestos garage removal. In addition we will provide consignment notes for all asbestos being disposed of by ourselves.